The Winter Wren has a very large range reaching up to roughly 5.43 million square kilometers. This bird has an enormous amount of coverage including all of North America, most of Europe and Northern Africa, parts of the Middle East and extensive portions of Asia. It also is known to have a vagrant population in Kuwait. 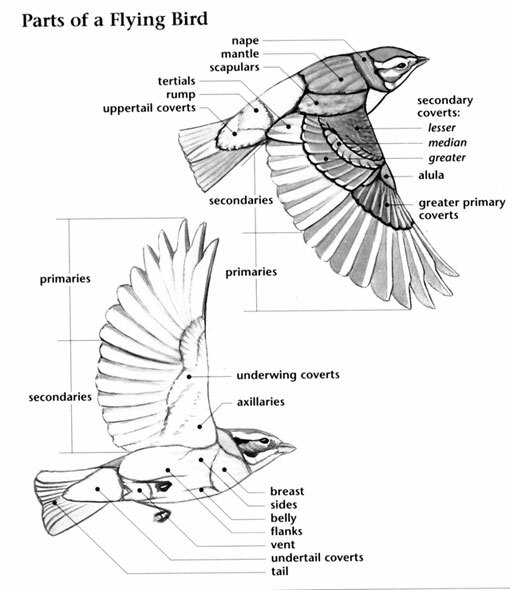 This bird prefers temperate forests and shrublands and is also found in rural gardens and even in many urban areas. The global population of this bird is estimated to be around 36 million individual birds. The global population of this species has not been accurately quantified, but it is not believed to approach thresholds for population decline. Due to this, population trends for the Winter Wren have a present evaluation level of Least Concern. Winter Wren: Breeds in coniferous forests from British Columbia east to Newfoundland, and south to New England and the Great Lakes region. Winters are spent across the eastern half of the United States, south to the Gulf Coast. May be seen in the west in the Fall and Winter. Prefers dense thickets and brush. Song is a whistled series of musical notes and trills. The Winter Wren was first described in 1758 by Carolus Linnaeus, Swedish botanist, physician and zoologist. 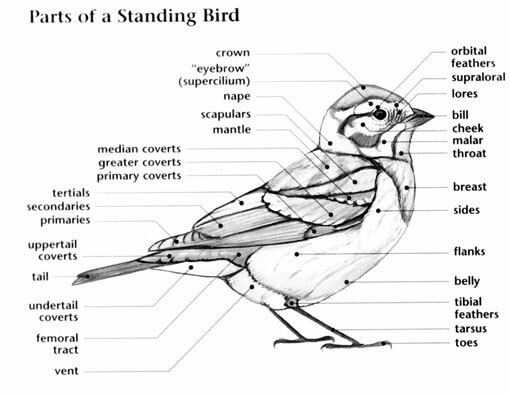 Per unit weight, this bird delivers its song with 10 times more power than a crowing rooster. The scientific name is taken from the Greek word "troglodytes" (from "trogle" a hole, and "dyein" to creep), meaning "cave-dweller", and refers to its habit of disappearing into cavities or crevices while hunting spiders or to roost. A group of wrens has many collective nouns, including a "chime", "flight", "flock", and "herd" of wrens. The wrens are just one of the one hundred eighteen families of birds in the order PASSERIFORMES (pronounced pas-ser-i-FOR-meez); a large taxonomic order that includes other bird families with pleasant songs such as the thrushes, the vireos, and the mockingbirds. There are seventy-nine species of wrens in sixteen genera in the Troglodytidae (pronounced trog-luh-DIE-tuh-dee), a family mostly restricted to the New World. Forty-six species of wrens in fourteen genera are found in North America. These include the familiar House Wren, the desert dwelling Cactus Wren, and the aptly named Rock Wren. The House Wren is known for its confiding, friendly behavior. This familiar bird species is well-named as it often occurs around human habitations, often building its nest under the eaves of roofs or in backyard nest boxes. The wrens are small birds for the most part although the Cactus Wren is a medium-sized bird. The members of this family are rather plump birds with short wings, longish, strong legs and feet, and rather large heads with long, thin, slightly downcurved bills. Tail size varies from the very short as is the case in the wood-wrens, to longish as in the Cactus Wren. Bright colors are not found in the plumages of wrens. Various shades of brown predominate, many species with black spots, barring or streaks. 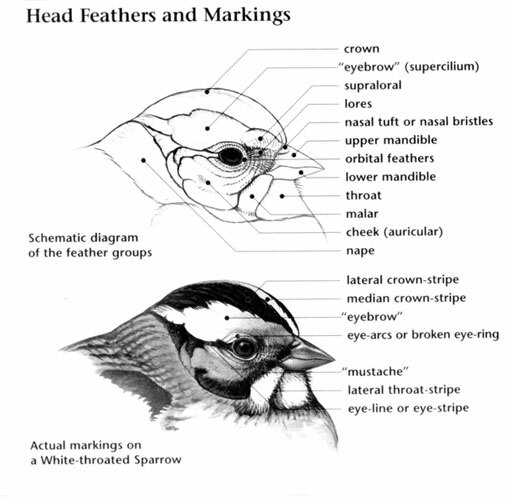 Some species also have white on the underparts, white eye-brows, or white spotting. The Troglodytidae occur in most North American habitats except for the tundra. Most occur near the ground in the undergrowth of forests, scrub, desert vegetation, and second growth, while a few species are entirely terrestrial and frequent rocky areas. Wrens are non-migratory except for the Winter Wren, a short distance migrant from boreal forests to the southern United States. Most wren species are solitary birds that typically forage in pairs and do not join mixed flocks. They forage by using their bills to investigate dead leaf clusters, crevices, and various other hiding places used by the small creatures they prey upon. No wren species are threatened in North America. The Winter Wren is the only wren species found outside of North America. In its large Eurasian range, it occurs in a wide variety of habitats and is a common garden bird that somewhat fills the niche of the House Wren. It also has one of the loudest songs for a bird of its size.